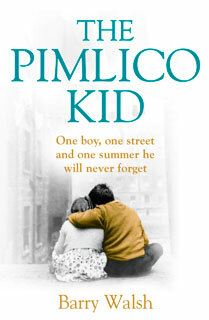 The Pimlico Kid is about first love and its abiding ability to evoke powerful emotions even decades later. It will be published by Harper Collins on 4 July 2013. One boy. One street. One summer he will never forget. A powerful and poignant debut from a compelling and authentic voice in commercial fiction.